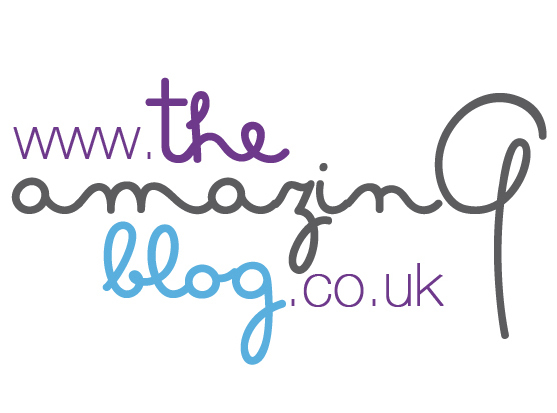 Here at The Amazing Blog, we understand the struggle to attain frizz free hair. We have time and time again spent our hard earned money on some hair alchemy that gurentees to free our locks from their frizz induced prison, only to be left diappointed. Yet, we haven't given up this quest, for which we are glad as we have just come across Noughty, a company dedicated to creating an all natural range of hair care products that help to reduce friss and tame the untameable. We tried Noughty’s To The Rescue Shampoo and Conditioner, and it was as if a prince on a white horse rode straight into the house. Made from 97% natural ingredients, the products are free from petrochemicals, parabens, sulphates and silicones. This is a seriously good shampoo and conditioner from a company that doesn’t take itself too seriously. We love the light hearted and jokey vibe that the brand has; in fact when discussing how all the products they make are cruelty-free, they write “we don’t believe in testing our ingredients on Bambi, Lassie or Skippy.” Meaning that not only will your hair be left looking smooth and beautiful but you will be left feeling guilt free. Because of the blend of natural ingredients, including sweet almond oil, coconut oil, olive oil, Shea butter and blue mallow flower, our hair was left feeling and looking shinier, healthier and smoother. Our split ends were reduced, and hair felt calmer and more under control. What's more the products are bursting with a sublime fruit and coconut scent, that is as refreshing as it is fragrant.